How Common Are Vasectomy Reversals? You might think that an elective surgery such as a vasectomy reversal might not be all that common. But in fact, thousands of men undergo this particular procedure every year. According to The Baltimore Sun , vasectomy surgeons perform about half a million vasectomies each year in the U.S. Each year, about 50,000 American men decide to undergo a vasectomy reversal. 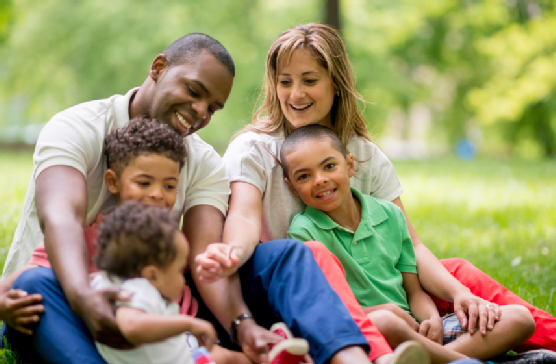 The reasons for choosing a vasectomy reversal are just as varied and complex as the reasons for undergoing a vasectomy. Each man’s experience is unique, yet many men consult a vasectomy reversal surgeon because of changes in life circumstances. The loss of a spouse or divorce, and a subsequent remarriage can make a man rethink his decision not to have children. Sometimes, the tragic loss of a child can lead a couple to consider having more children. On average, men who undergo the reversal procedure decide to do so within six to 12 years following the original surgery. You can learn more about having a vasectomy reversal by scheduling a consultation at the Center for Vasectomy Reversal. Contact our friendly office staff at (941) 961-4581 and let us know how we may assist you.